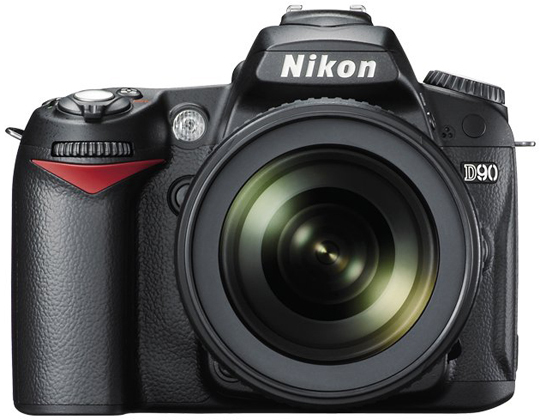 So it is now official, the Nikon D90 is out (or official anyways). It uses the same sensor as the D300 but has been crippled in some ways. The most amazing thing about it is that it can shoot 24FPS 720P video with sound. This is amazing and will be interesting to see how this will be used. You can now have a great still camera that doubles as a HD video camera that can use some amazing lenses. 12.3-megapixel DX-format CMOS imaging sensor: Coupled with Nikon’s EXPEED image processing technologies and NIKKOR optics, breathtaking image fidelity is assured. Built-in image sensor cleaning: Effective 4-frequency, ultrasonic sensor cleaning frees image degrading dust particles from the sensor’s optical low pass filter. Nikon 3D Color Matrix Metering II with Scene Recognition System: Nikon’s renowned 420-pixel RGB 3D Color Matrix Metering II, teamed with the exclusive Scene Recognition System, evaluates images, referencing an on-board database of over 30,000 photographic scenes, for unmatched exposure accuracy. Another fantastic multimedia presentation by Media Storm. 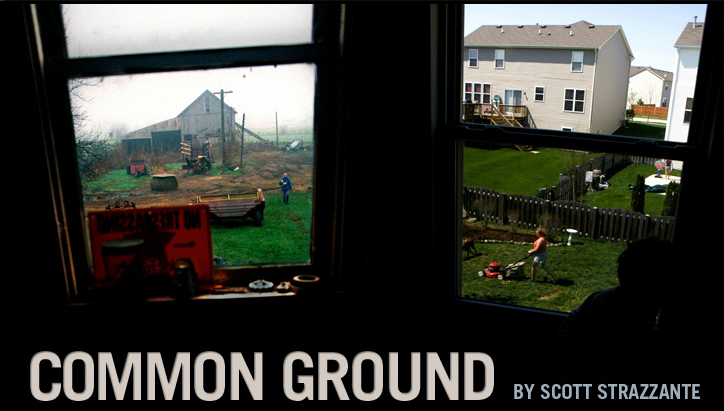 This one is about urban sprawl which I can relate to, and I think most poeple can. Urban spraw has really been picking up here with the construction boom we are having, and instead of building up we are building out which is not alawys the best solution. A verty interesting presentation that is a must see.